Hearst’s journalistic ethics were probably never more clearly exposed than during the national election campaign of 1936. It is true that eighty per cent of the newspapers in the United States spread slanders and calumnies against the President. But the Hearst organs pulled all the stops and thundered vilification with all the resources at their command. The President was portrayed as a lunatic, a wastrel arid a cartoonist’s version of a frothing Communist. Picture and text described him and his advisers as dangerously radical, malicious and altogether feeble-minded. The Hearst press did not hesitate to attribute the source of Roosevelt’s social legislation to Moscow. Nor did consistency deter Hearst from charging plagiarism from Hitler and Mussolini. His newspapers shouted denunciation and abuse. Sound familiar? 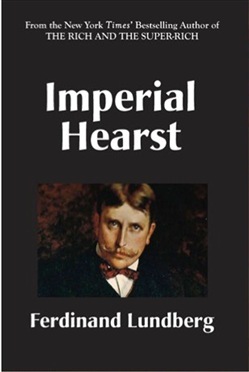 This work is the only complete exposition of the financial, political and social results of the career of William Randolph Hearst. 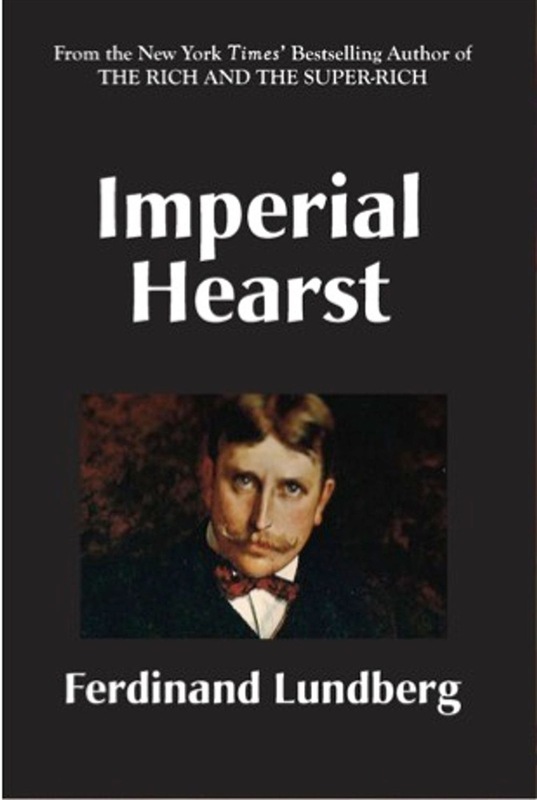 Acquista Imperial Hearst in Epub: dopo aver letto l’ebook Imperial Hearst di Ferdinand Lundberg ti invitiamo a lasciarci una Recensione qui sotto: sarà utile agli utenti che non abbiano ancora letto questo libro e che vogliano avere delle opinioni altrui. L’opinione su di un libro è molto soggettiva e per questo leggere eventuali recensioni negative non ci dovrà frenare dall’acquisto, anzi dovrà spingerci ad acquistare il libro in fretta per poter dire la nostra ed eventualmente smentire quanto commentato da altri, contribuendo ad arricchire più possibile i commenti e dare sempre più spunti di confronto al pubblico online.